The wearables market has seen an upswing with the Google’s Android Wear, LG’s G Watch, Motorola’s Moto 360, and Samsung Gear to name a few. However, the segment is largely dominated by the health trackers and bands. Closely following the same trend, Intel has acquired Basis Science, the maker of Basis band for an undisclosed amount. The Basis band is a health tracker device that records the wearer’s heart rate, activity level, sleep patterns and other information. 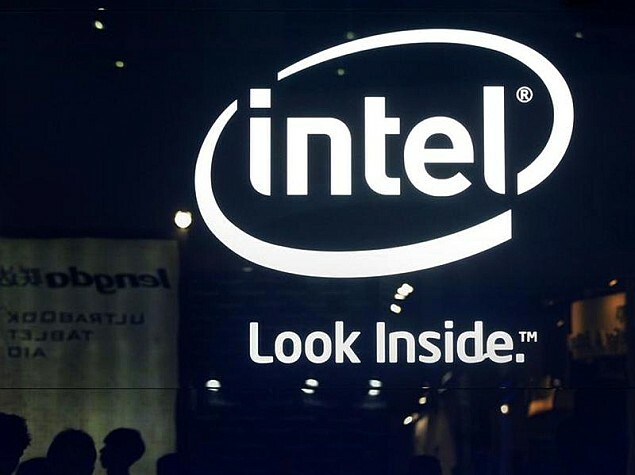 According to a TOI report, this acquisition was announced by Intel. Mike Bell, vice president Intel said that the deal gives the company an “immediate entry into the market” of the smart wearables. He further added that Basis Science has a “deep expertise” of knowledge in the field of wearables. However, Jef Holove, who was the CEO of Basis Science Inc will serve as the general manager at new division for such devices in Intel. He said that this deal will provide Basis a direct entry to the Intel’s resources, which is very apt in terms of timing since this is the time when “a lot is happening” in wearable’s machinery.